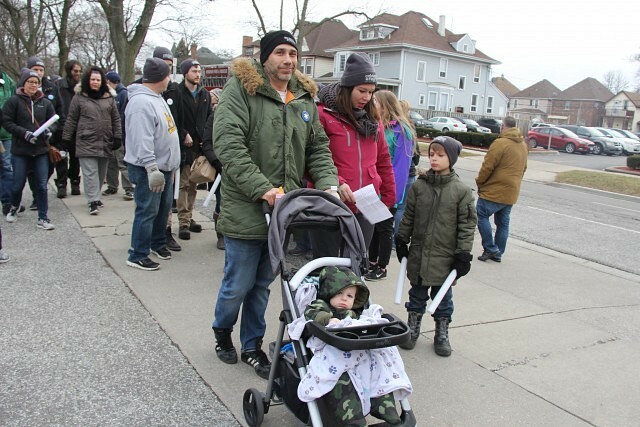 This article is 421 days old. 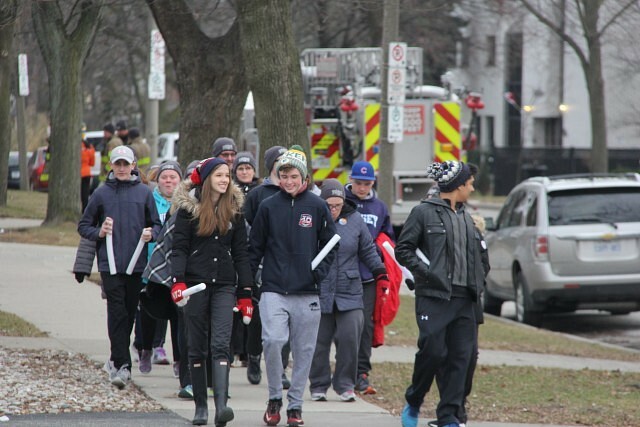 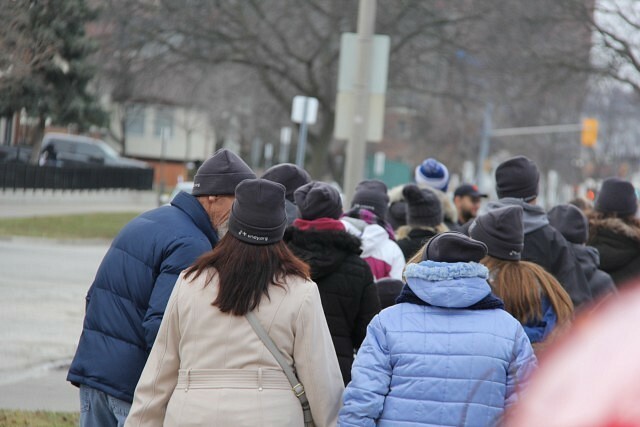 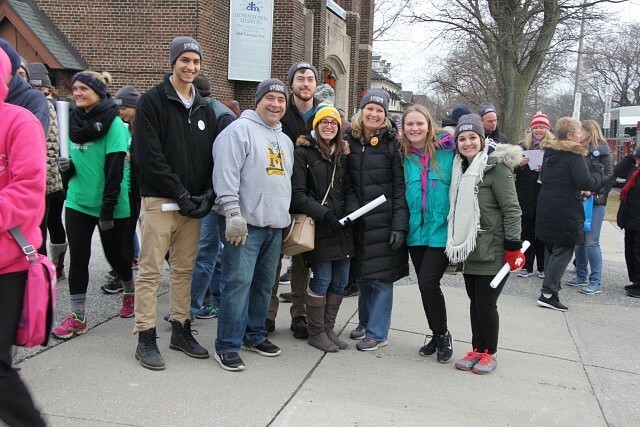 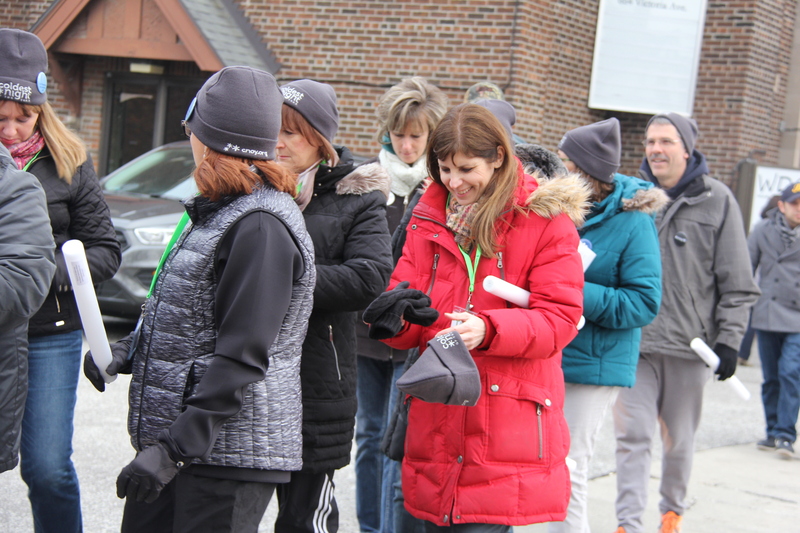 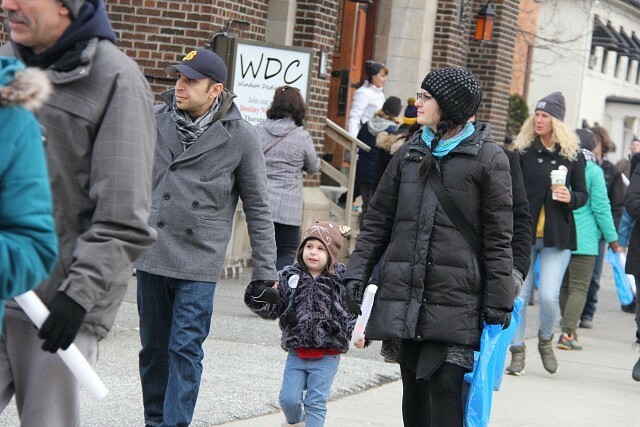 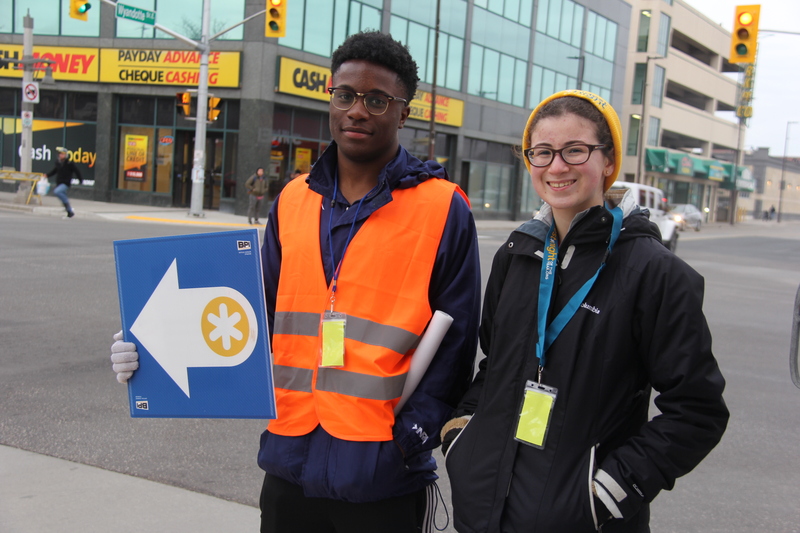 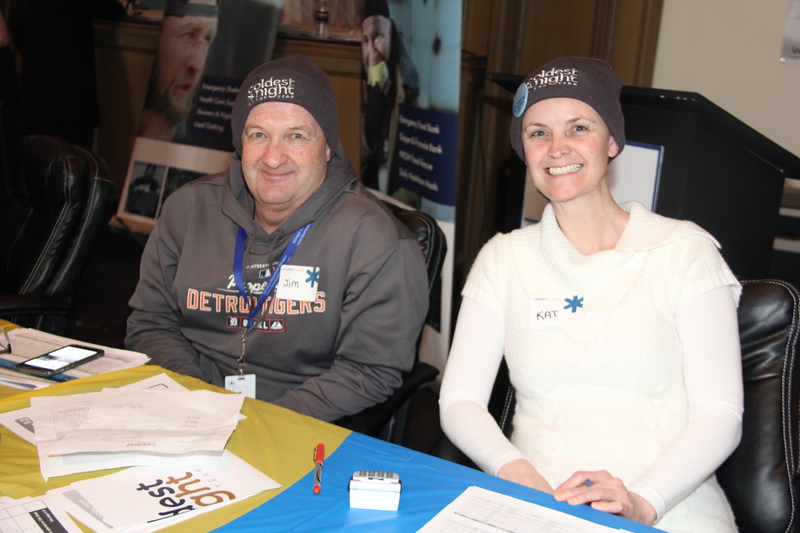 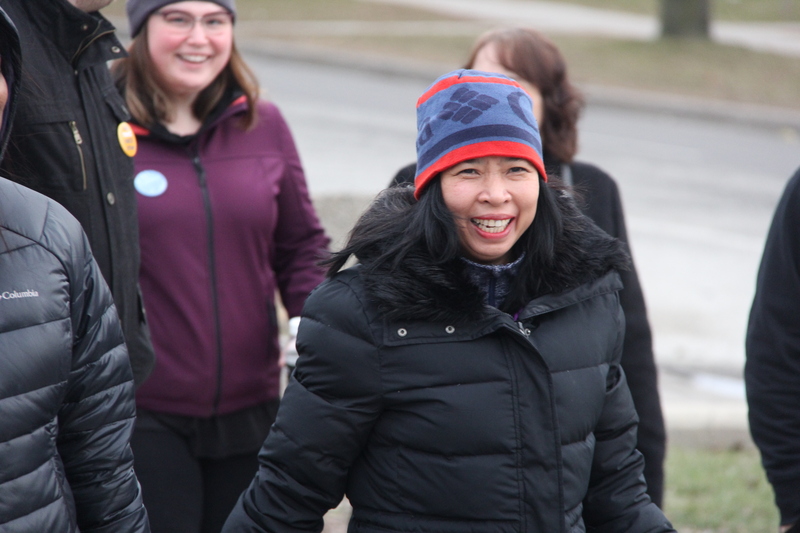 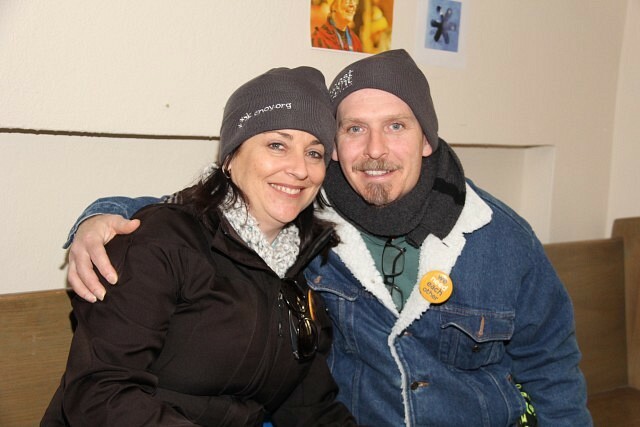 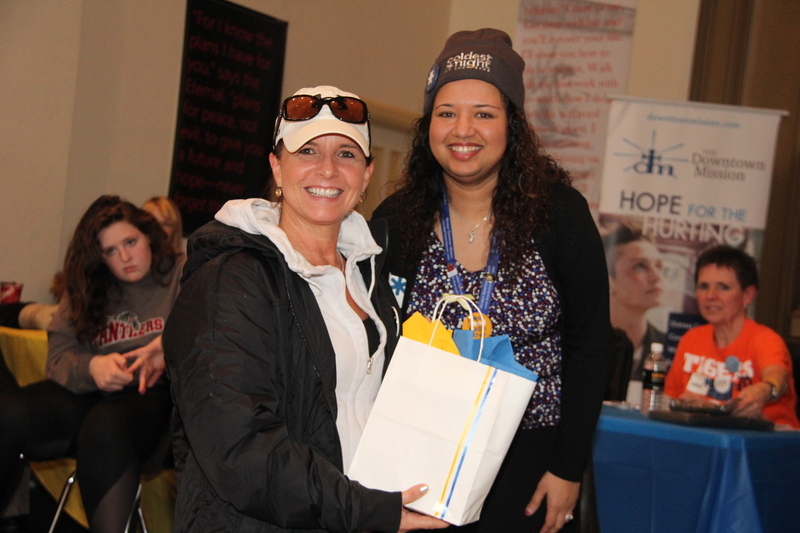 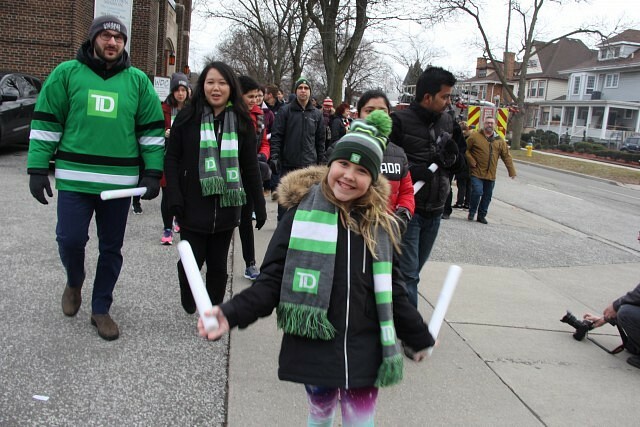 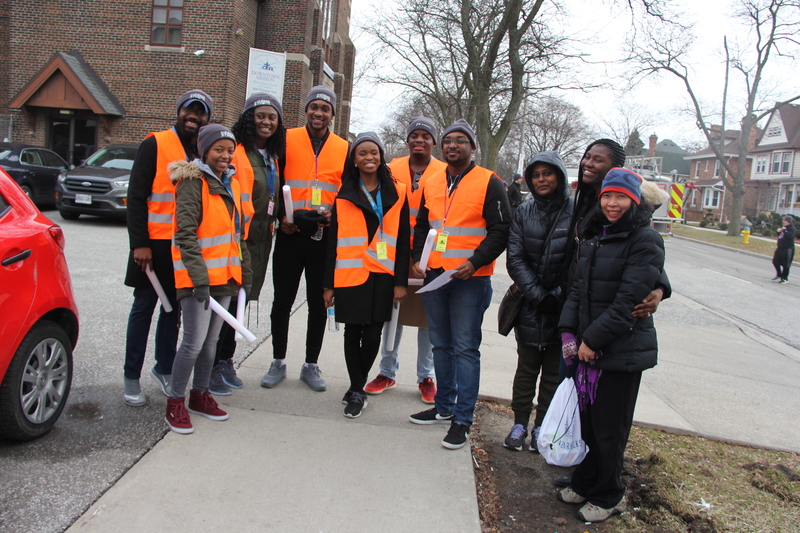 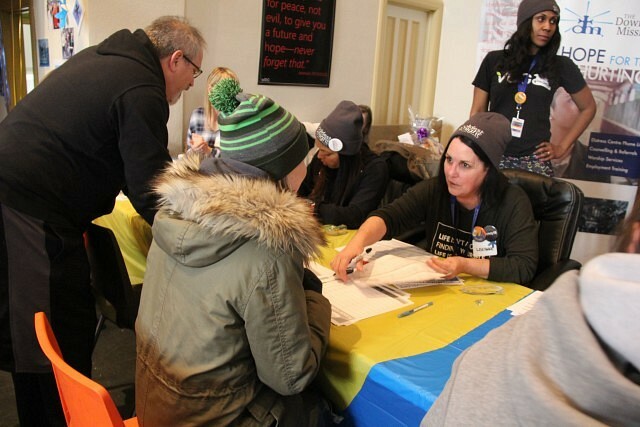 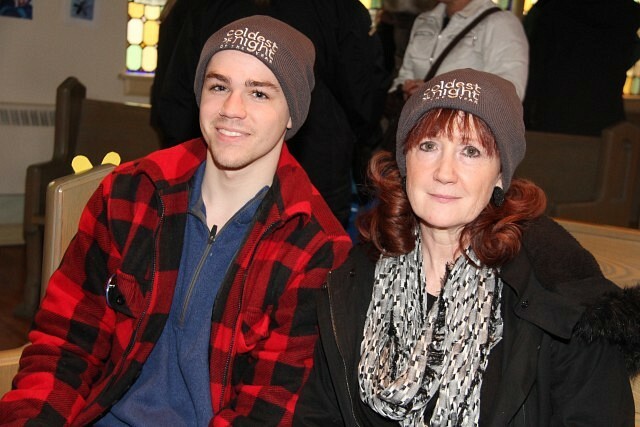 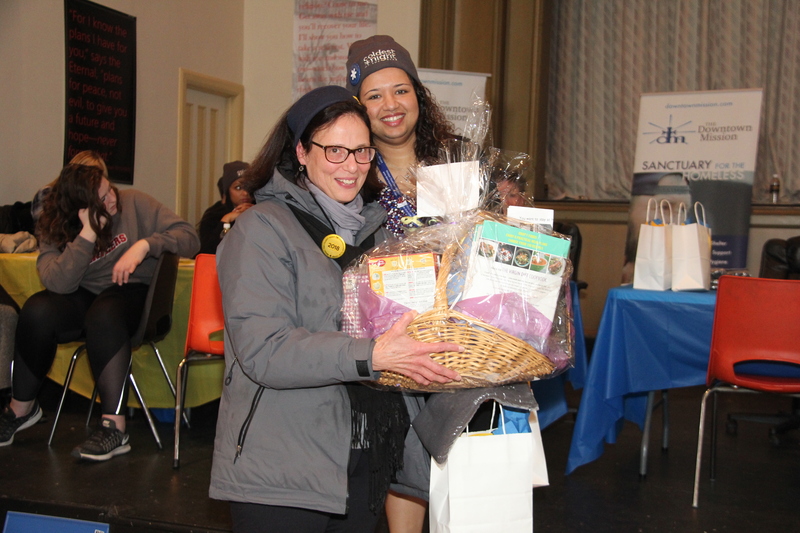 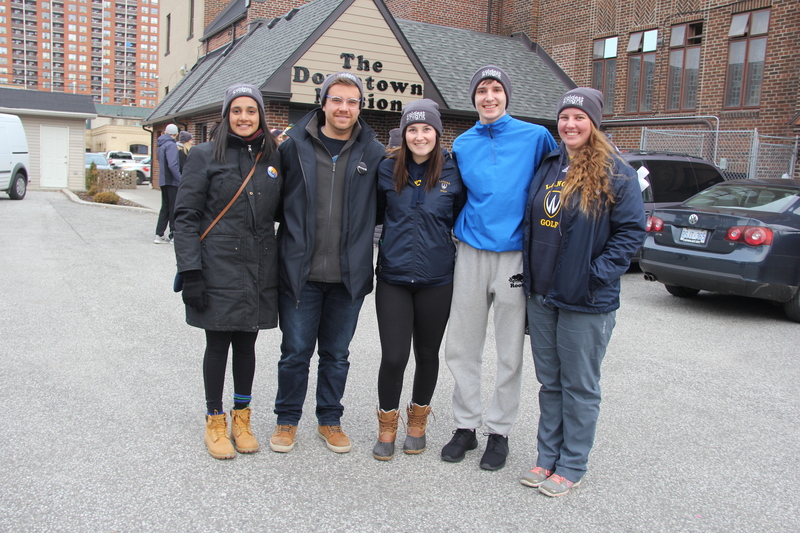 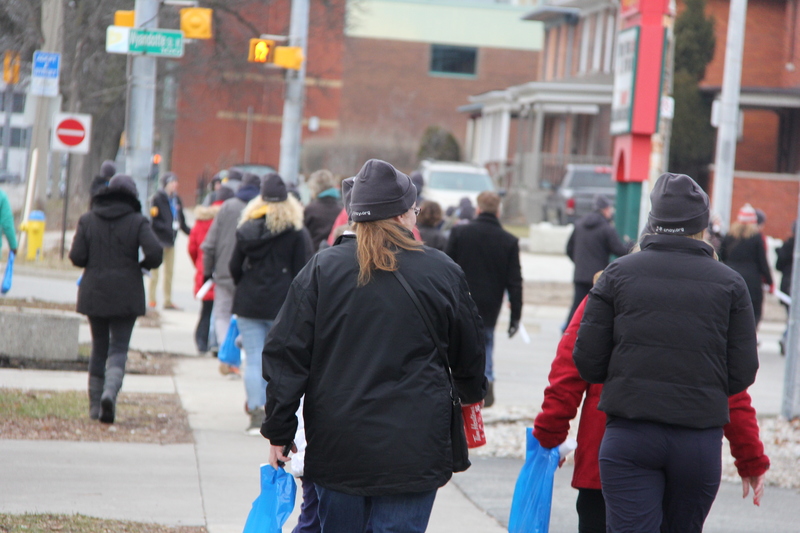 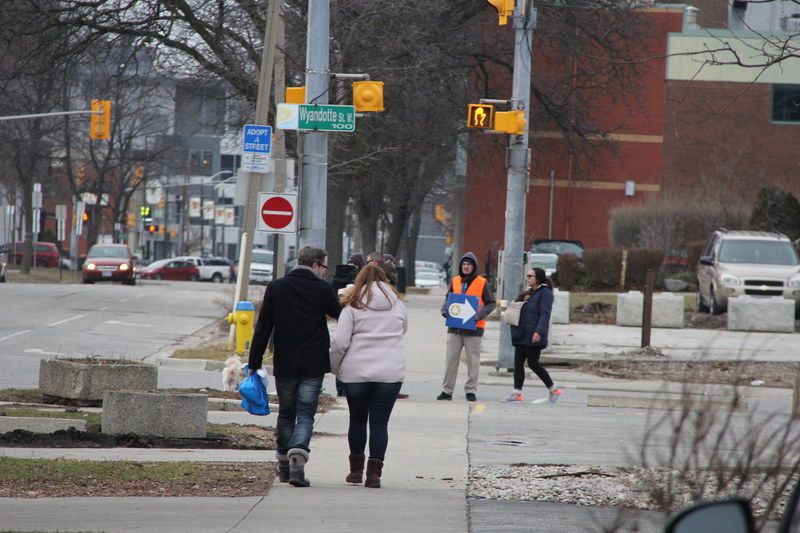 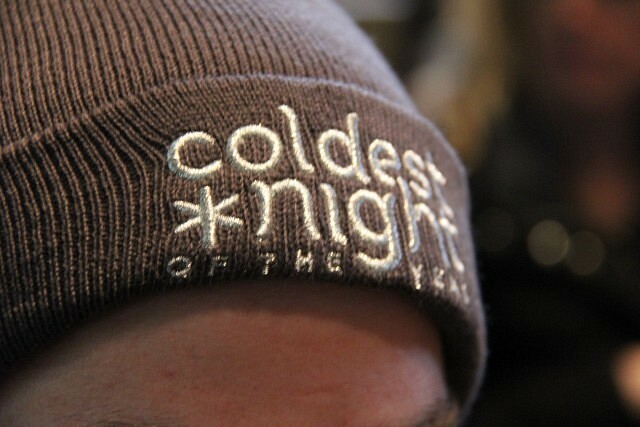 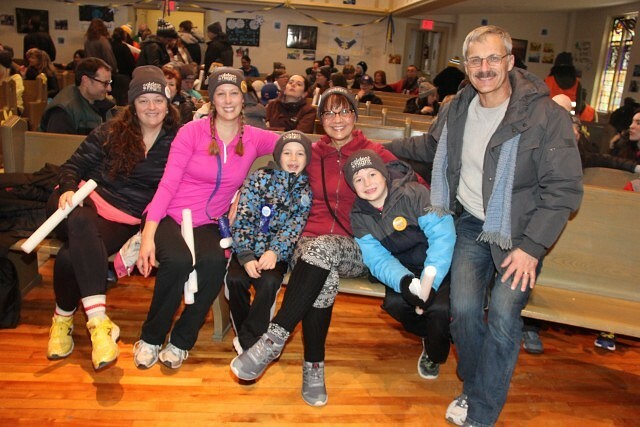 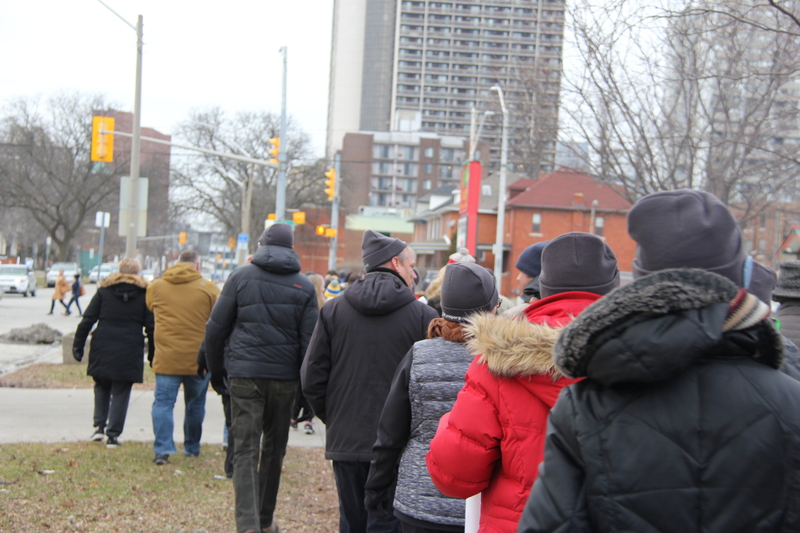 The Downtown Missions annual Coldest Night of the Year Walk and Fundraiser took place Saturday afternoon, with 200 walkers signed up. 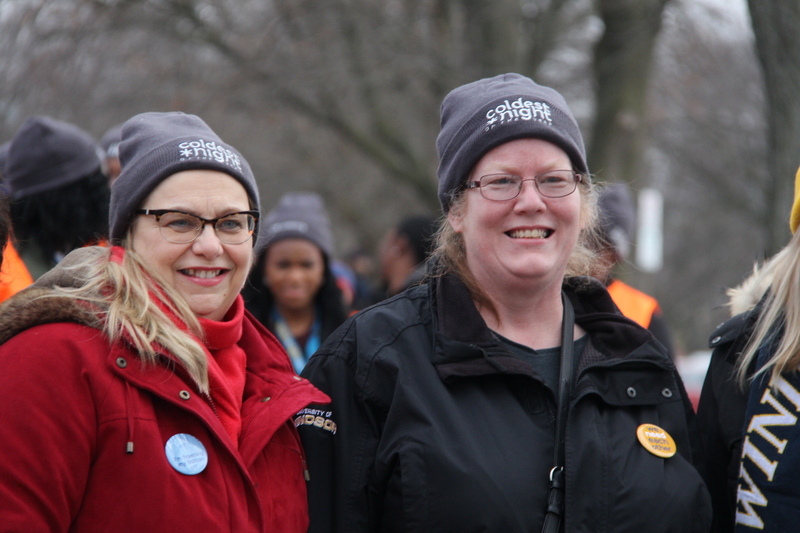 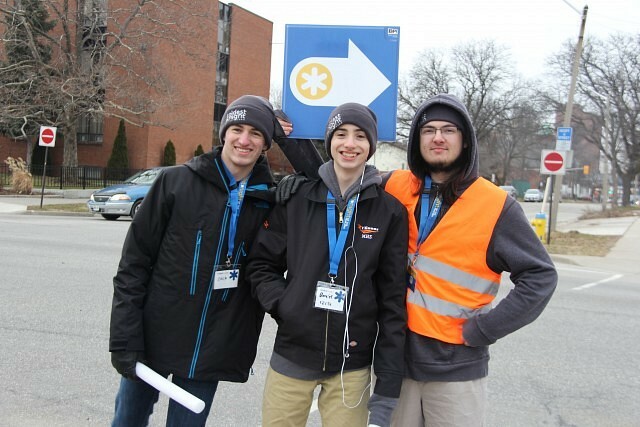 Of the 200 walkers, there were 41 teams, and many volunteers. 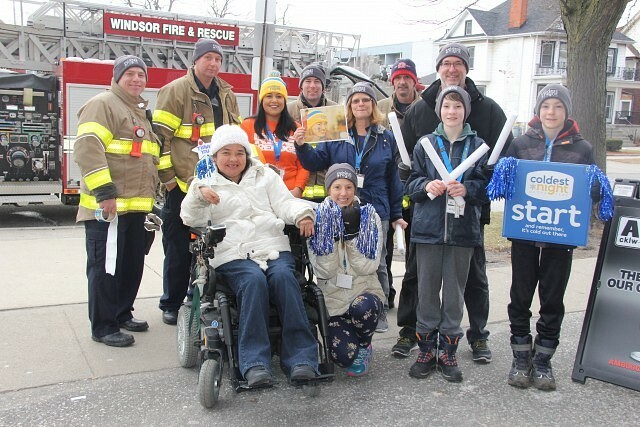 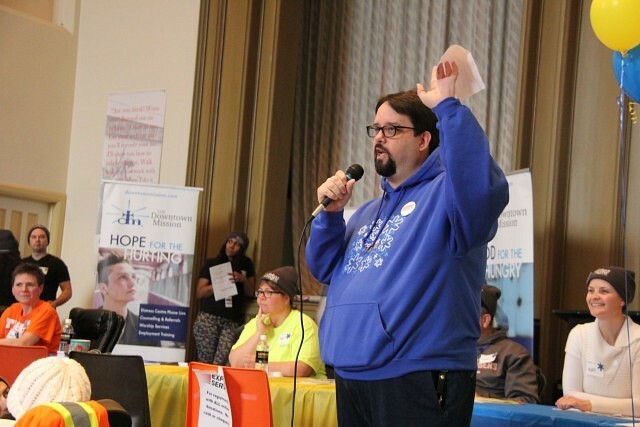 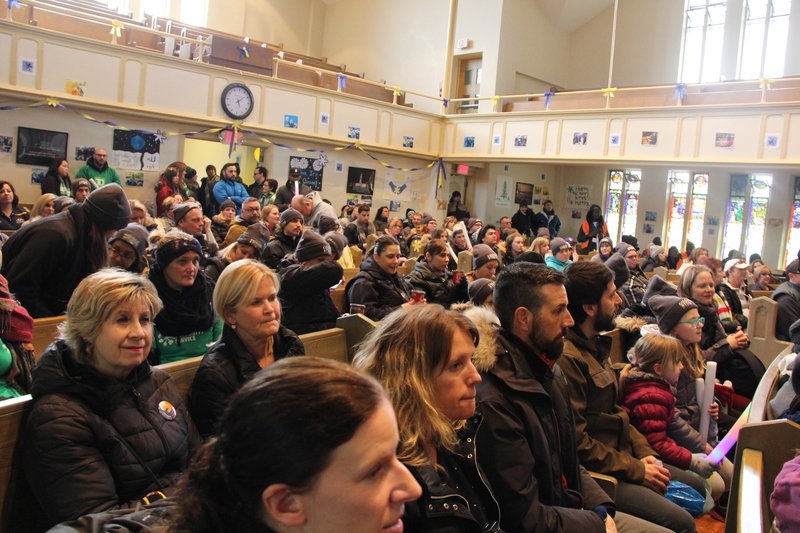 This year’s walk raised over $33,000, which will help provides accommodations, meals and more for locals.